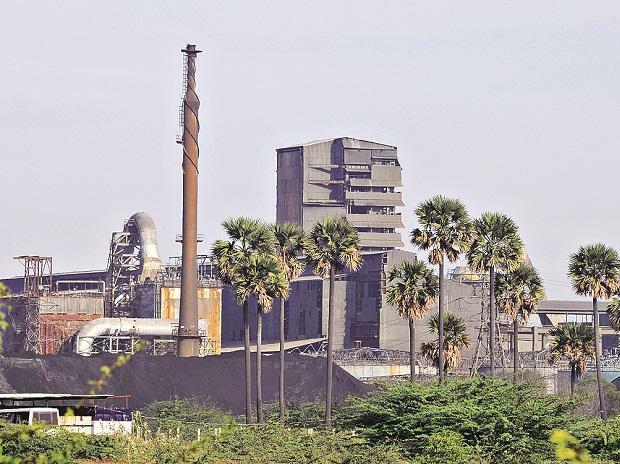 Vedanta Ltd told an Indian court it has been incurring losses of Rs 5 crore ($705,656) daily ever since the permanent closure of its copper smelter in May after violent protests against the plant led to the death of 13 people in police firing. The government of Tamil Nadu state ordered the smelter shut permanently on May 28 after bloody protests at the plant in the city of Thoothukudi culminated in police opening fire on demonstrators and shooting people in the head and the chest. Residents and environmental activists had demanded the shutdown of the copper smelter, India's second-biggest with an annual production of more than 400,000 tonnes, citing air and water pollution. The oil-to-metals conglomerate had denied the accusations of pollution. "The petitioner's unit has been and is continuing to suffer a daily loss of about Rs 5 crore," Vedanta said to the Madras High Court in a petition reviewed by Reuters. That translates to a loss of about Rs 1,380 crore ($194.49 million) since the plant was sealed shut nine months ago. Vedanta Group Chairman Anil Agarwal had said in July the company could face a loss of $100 million if the plant remained shut for a year.